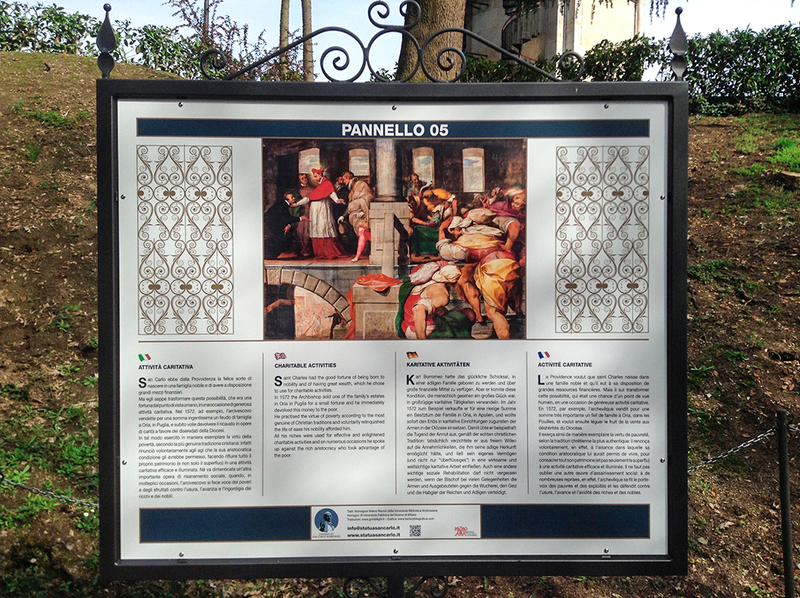 Un progetto della Veneranda Biblioteca Ambrosiana che ha visto la realizzazione di 10 pannelli della misura di 120X100cm dedicati alla vita e all’opera pastorale di san Carlo Borromeo. realizzazione grafica a cura di Factory-fotografica. 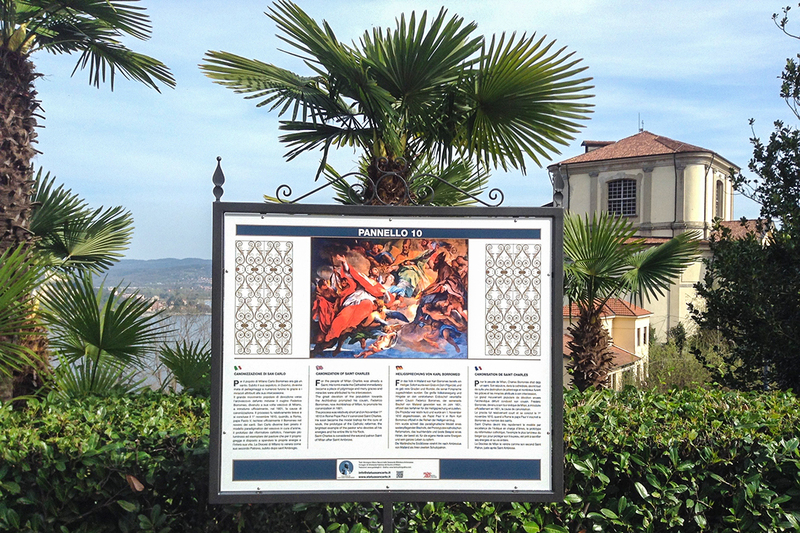 Inauguration of a new itinerary with panels illustrating the life and pastoral works of Saint Charles Borromeo. 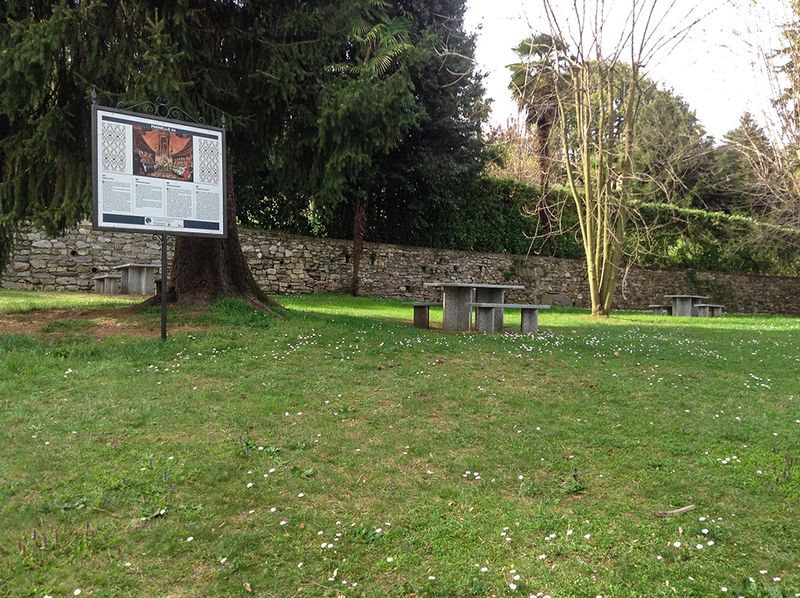 This project by the Veneranda Biblioteca Ambrosiana has set out to create an installation of ten big panels (120x100cm) describing the life , important works and reforms established by Saint Charles, in the park named after him. 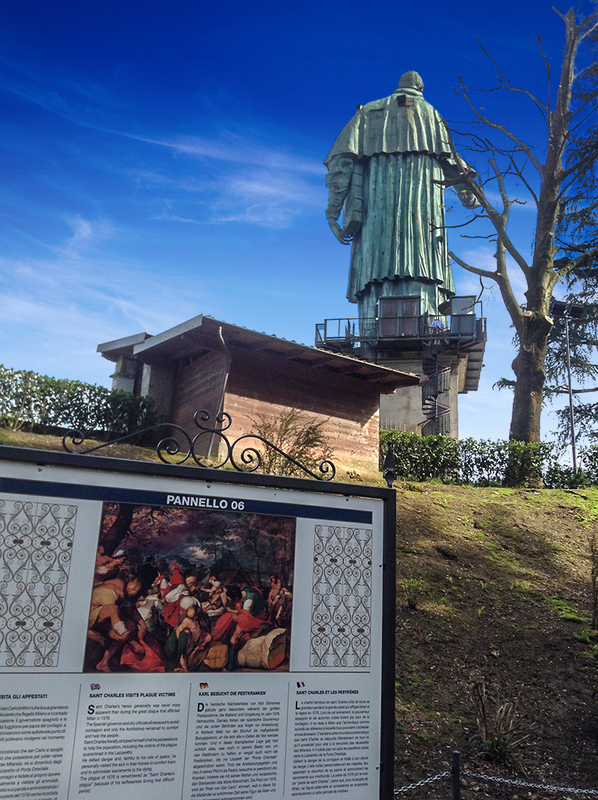 It does this through the combination of immersive texts and reproductions of “Quadroni di San Carlo” (huge paintings about Saint Charles’s life situated in the Duomo of Milan). 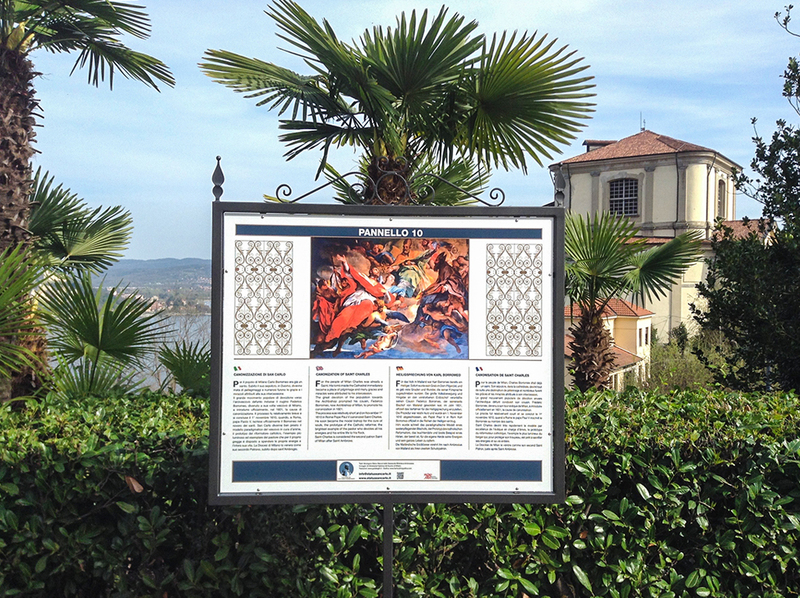 The text was written by Monsignor Navoni, a member of the Ambrosiana Library. The pictures were granted by la Veneranda Fabbrica del Duomo di Milano. Graphic design by Factory – Fotografica. 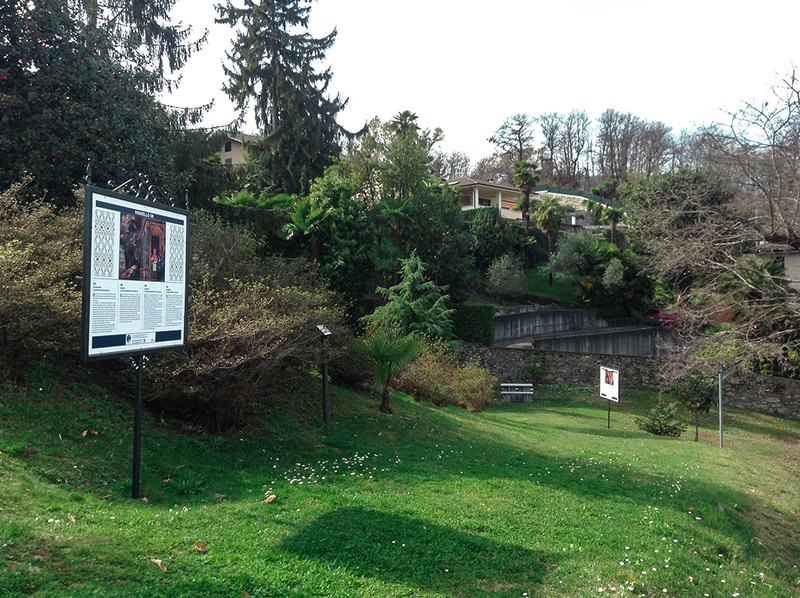 The association ProntoGuide-visite&cultura provided text translation into 3 languages and acted as overall project supervisor .